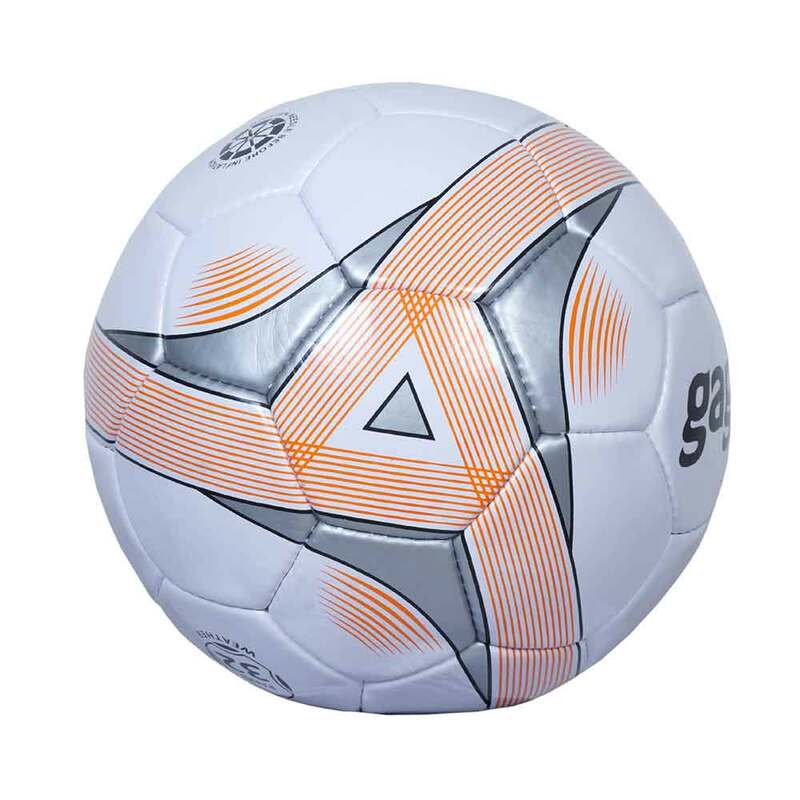 With sincerity and hard work of our professionals, we have carved a niche for ourselves in this domain by providing premium quality mini soccer balls in Punjab. 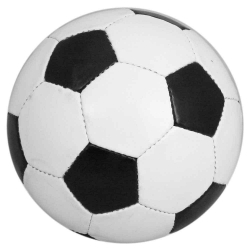 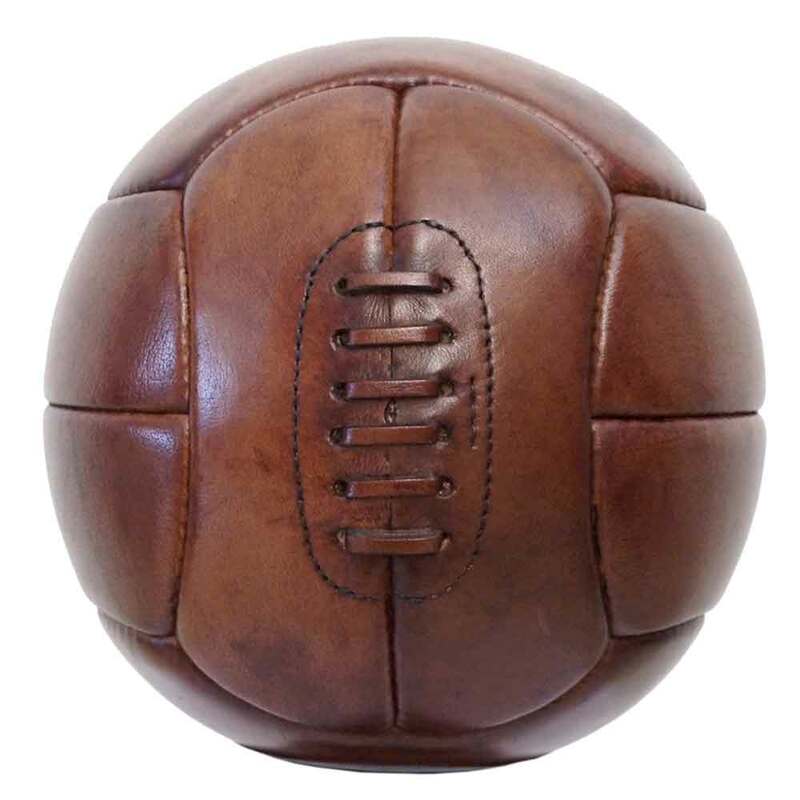 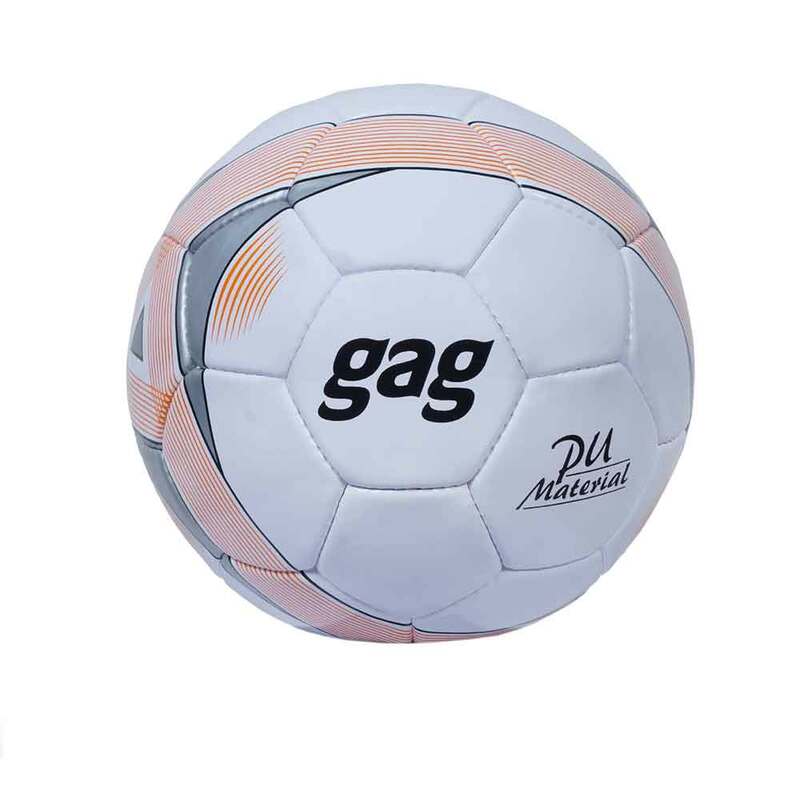 Our manufactured soccer balls are highly in demand and widely used by both amateur and professionals sportsmen. 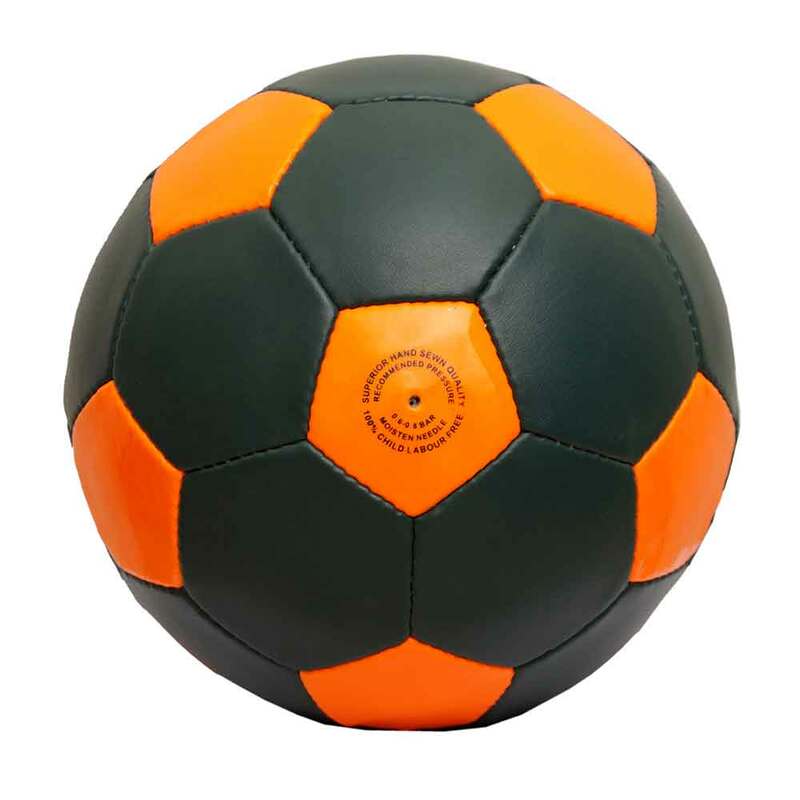 Visit our website and shop whatever you like. 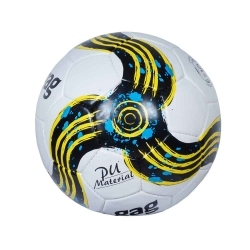 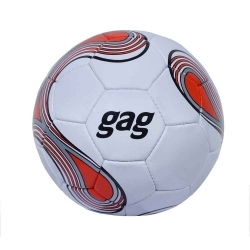 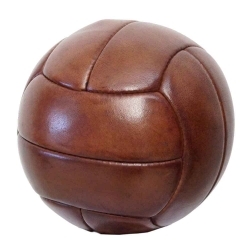 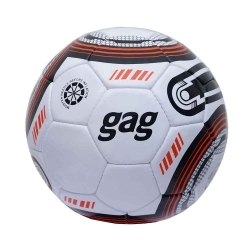 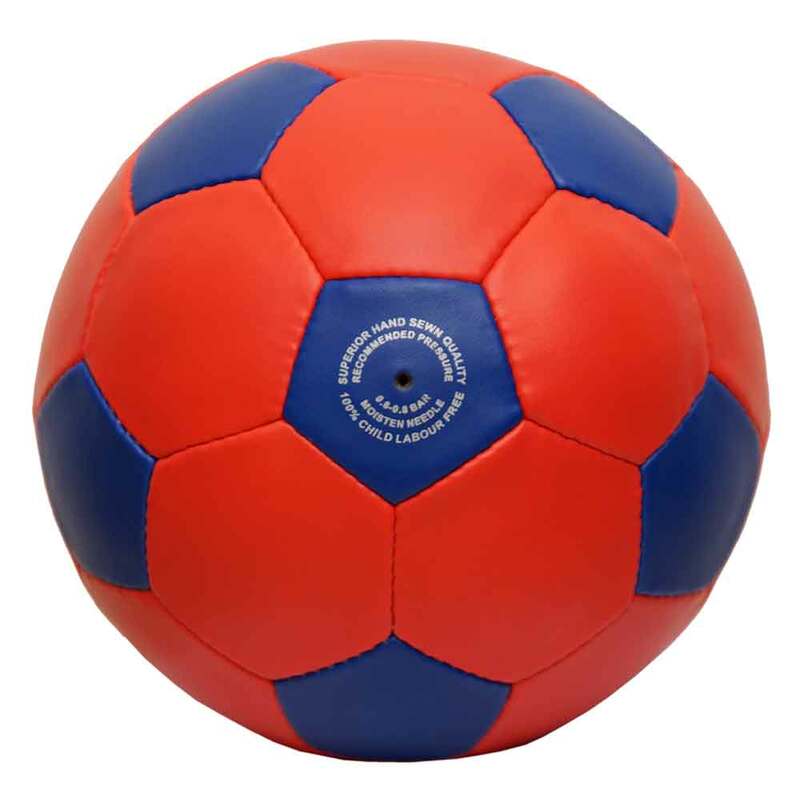 Being the well known mini soccer balls manufacturer in the region, we are instrumental in manufacturing these balls as according to the industry set norms and standards. 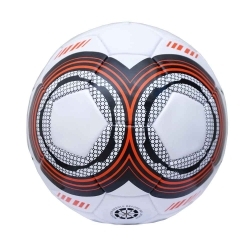 Our offered products are designed to meet the international standards so that customers can purchase them without thinking twice.